Created especially for crossword puzzle lovers. This fully revised edition includes more than 340,000 clues and answer words with over 20,000 new words. Organized alphabetically, by number of letters and by common categories. New answer and clue words include goji, freegan, pho, and tweep. 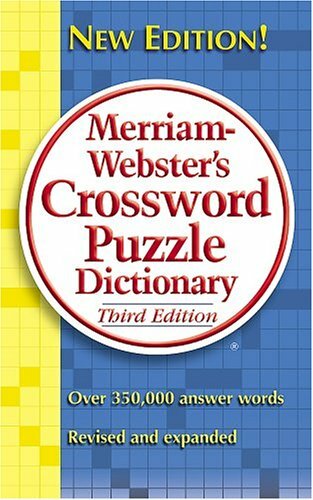 Comprehensive coverage of "crosswordese"—the words, people, and place-names most encountered by puzzlers.